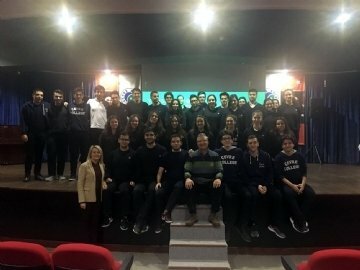 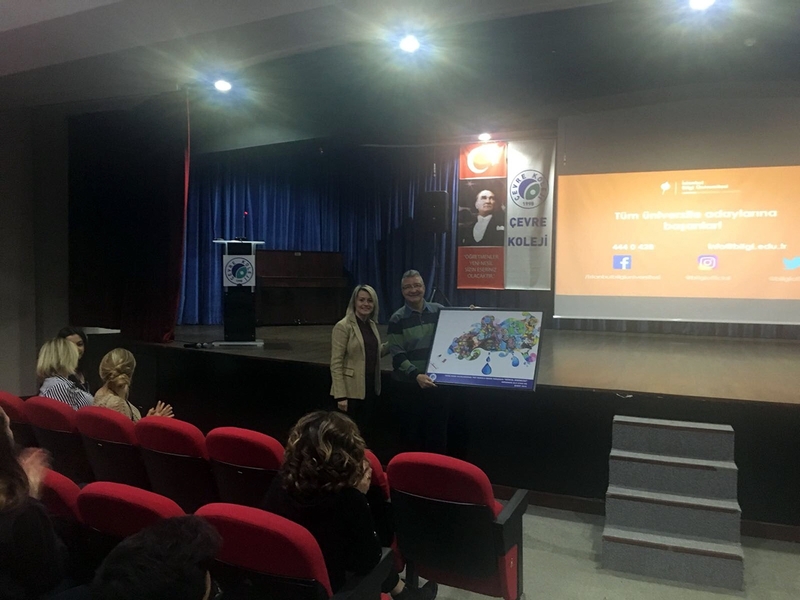 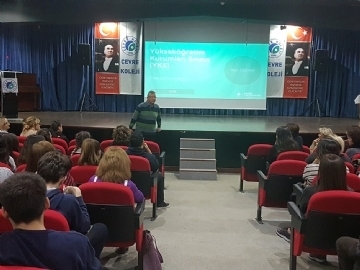 Çevre College 11th graders and 12th graders as well as their parents have convened to the presentation of the prominent educator and writer Sait Gürsoy, who pointed out the changes in the university exam and what to pay attention during the preparation process. 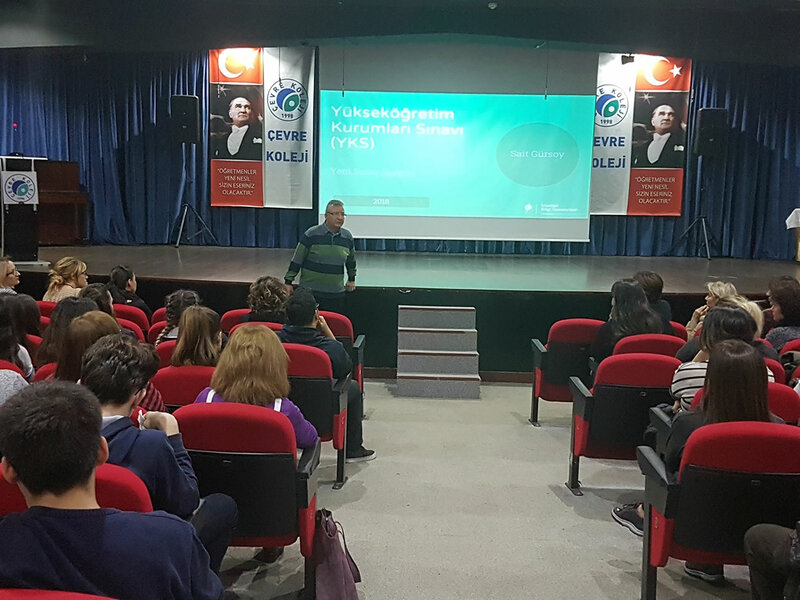 Gürsoy dwelt on the strategies our students need to follow while getting ready for the exam. In addition, he advised the parents on how to support their children during this rough patch. Please find below the link to Sait Gürsoy’s presentation.